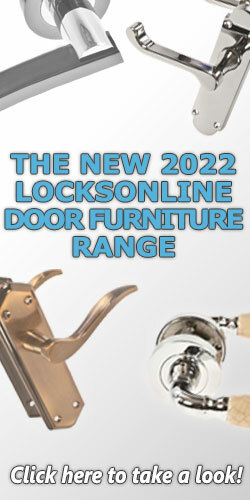 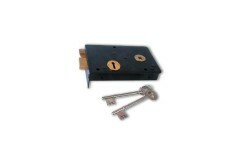 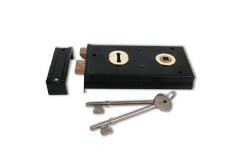 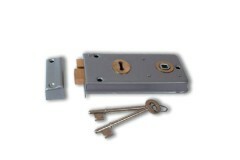 Rim Sash Locks are installed on the face of the door, not 'within' it like a mortice lock. 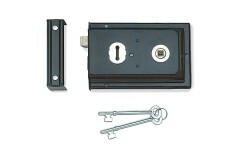 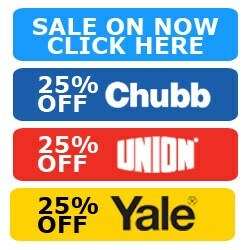 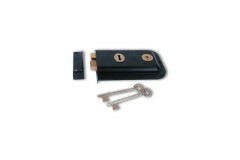 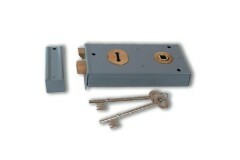 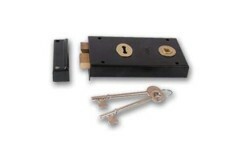 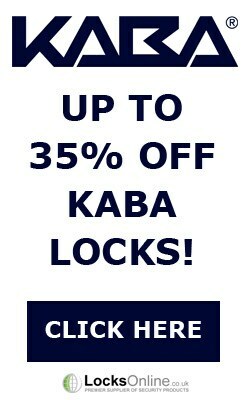 The sash locks latch would be included within the lock case and these types of locks are normally used with door knobs and keyhole escutcheons. 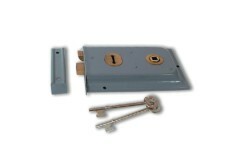 The latch is designed to hold the door closed, whilst the dead lock is operated by the key throwing the bolt into the keep to secure the door into place.